Larimer VOAD works very closely with Larimer County during an emergency. The Larimer VOAD is considered an Emergency Support Function of Larimer County's Office of Emergency Management. 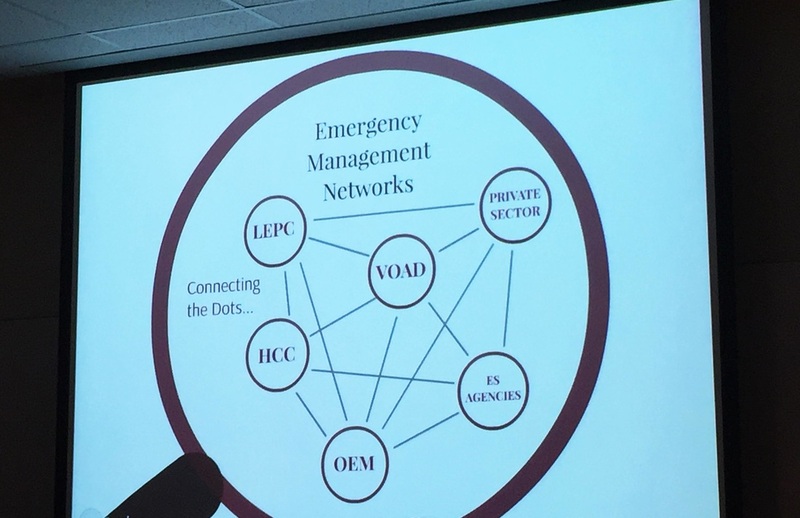 When disaster strikes Larimer County that requires a full activation of emergency efforts, the VOAD will act as the coordinating agency to meet unmet needs and volunteer resources to support county response. All local, regional and national VOAD members and citizens who wish to volunteer or provide resources should coordinate through the Larimer VOAD.